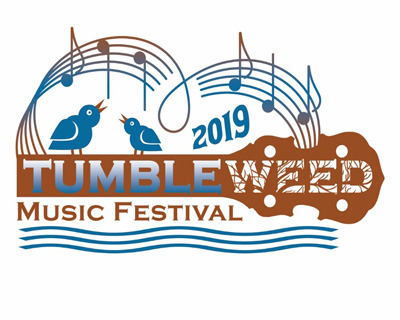 (Tumbleweed 2019 Festival logo by Mary Beil. The theme for the 2019 Festival is "Power of Song." This also is the theme for the 2019 Songwriting Contest and for the 2019 Festival Logo Design. See below for details. 2019 Tumbleweed Music Festival Logo contest. Entries must be received by 11:59 PM, February 15th, 2019. SORRY, deadline for submissions has passed. The 2019 Jane Titland Memorial Songwriting Contest. The festival begins Friday evening with a free concert featuring local young musicians. 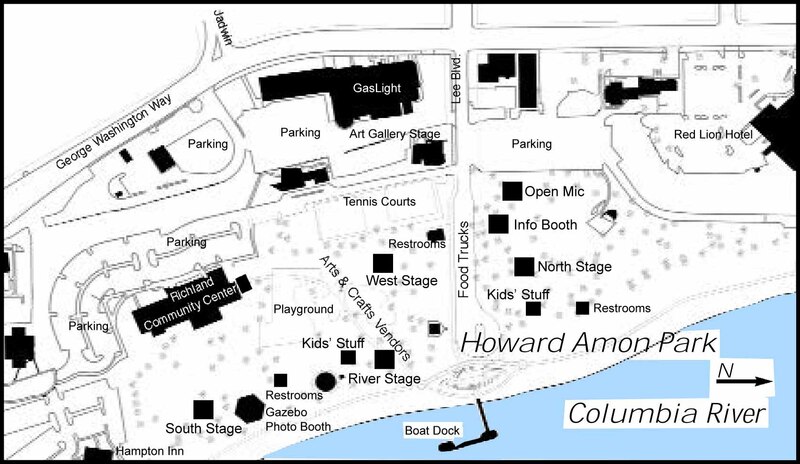 Saturday and Sunday will be filled with free acoustic music (Evening events will be by admission.) 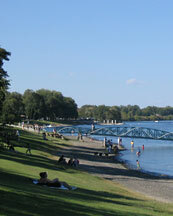 Relax in your lawn chair or on a blanket as you enjoy performances on several outdoor stages, or come inside to the air-conditioned Community Center to watch dance performances, participate in dance lessons, or take in a free music workshop. We also have an open mike stage. And each day, several hours will be devoted to music and storytelling for kids. And don't forget the annual Tumbleweed Songwriting Contest! Available here in either PDF or Plain Text versions. Visit www.tumbleweedfest.com for additional Festival information and photos.